For tree surgery that’s completed to the highest of qualities, turn to RS Treecare. 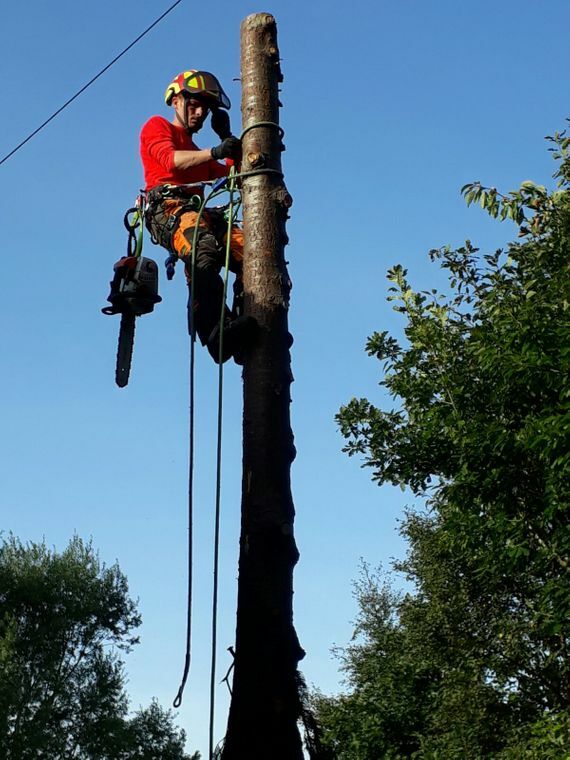 Situated in Edinburgh, we’re a highly regarded business that reliably provides tree care services that are unmatched in the trade. No matter your needs, you can rely on our professional team to provide you with a reliable solution. 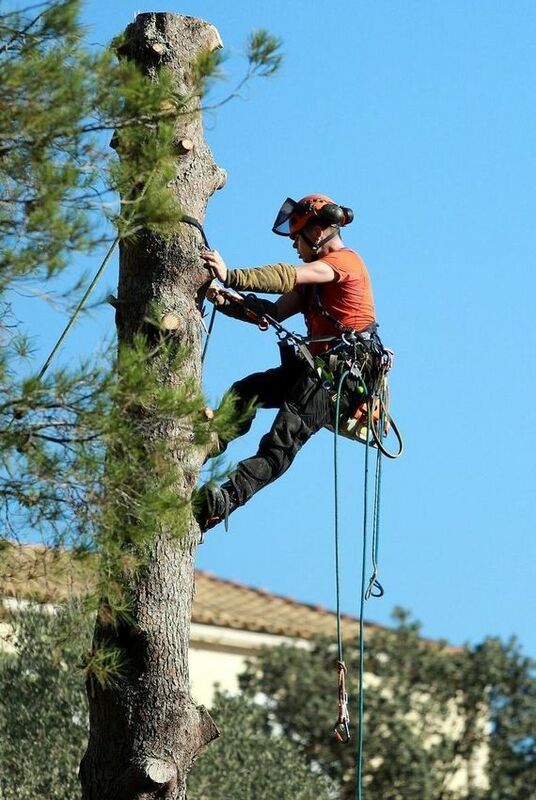 When you get in touch with us, our tree surgeons will come to your property and offer you a quote based on your needs. Once we have assessed the job in hand, we’ll tell you exactly how we’re going to deal with the issue to help put your mind at ease. The work will then be booked in for a date and time that’s suitable for yourself! All excess waste will be taken away with us and disposed of accordingly. stumps, we can do it all. Working to your specifications, we will provide you with a free quote for any of the work carried out. Call upon our skills and expertise when you have a tree stump that needs grinding or removing. Our team will come to your property to assess the stump, allowing us to make sure that we provide you with a solution that’s suitable first time. We carefully utilise an assortment of techniques to ensure that the stump is successfully removed – and you can gain peace of mind knowing that it’ll be removed right from the root. Once the stump has gone, we’ll fill the hole to make sure it’s at ground level. What’s more, we’ll also take away all of the leftover waste. Alternatively, you can keep a hold of the wood yourself if you have a log burner! Whether you’re a domestic or commercial customer, we offer 24-hour emergency callout services. If your trees have suffered from storm damage, you can rest assured knowing that we’re here to help you whenever you need us. Contact us today, in Edinburgh, to receive more information about our work in tree surgery and tree care services.